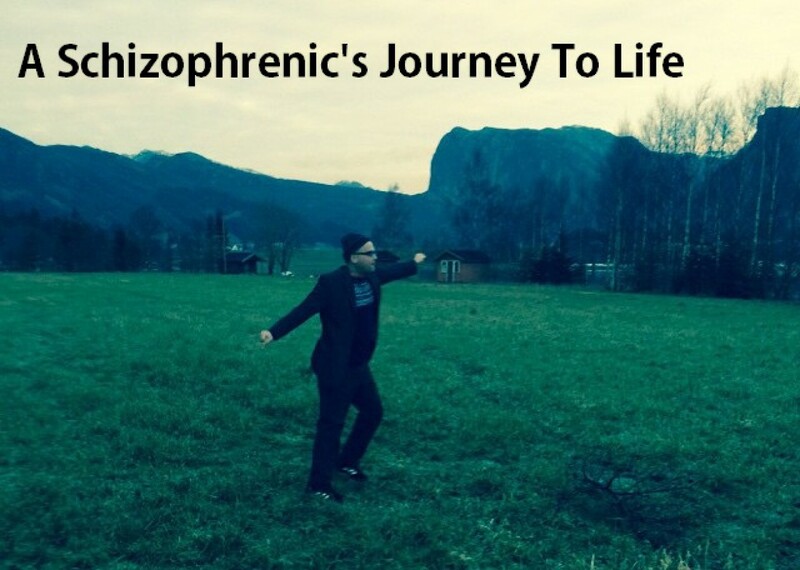 imaginations | A schizophrenic's journey from consciousness to awareness. In Oneness & Equality! I decide to not allow myself going into fear. Instead I become here with myself, looking within myself, sensing and being aware of myself, within of my body, in self honesty. Fear makes us angry – let’s NOT be angry ! Fear and anger is the opposite of solution. Instead for feeding my mind with energies and reactions, “what if” – kind of thinking and paranoia. I say till here no further. GATVOL with fear. Fear is a imagination – it is a lie. I have been corrupting myself enough with “what if thoughts”, fear and imaginations of mind. Instead I will be here with myself supporting myself and living self honest. And I will secure it with living words. Living words like; intimacy, support, genuine, honesty, guide, deep, gentle, stable, calm etc. So… if I face situations that can seen stressful or reactive. I stop, and I breathe… perhaps I close my eyes for a second. I move within to self support. I embrace the situation and live and act in self honesty. wooooow… what a potential ! Are you ready for this kind of world change ?